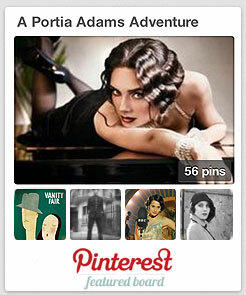 Posted on April 29, 2012 April 28, 2012 by Angela MisriPosted in Detective, Fiction, Mystery, Research, WritingTagged 1930s, detective, england, fiction, google maps, italian, portia adams, savoy, train, travel. Was Mussolini in power already in 1931? I know about Germany but not Italy. Yup, Mussolini came into power in 1922, and by 1931 had established himself as the Duce of Fascism (yikes).